We’re very pleased to announce that after an extensive tasting of more than 400 wines from both the DOQ Priorat & DO Montsant regions, we are releasing the 2018 Supplements to both in order to complement our extensive paper guides. These supplements are available for free with any purchase of the books (disponible també en català!) for immediate download. These award-winning books have become the absolute reference to this wine region founded 800 years ago by the Chartreuse monks. 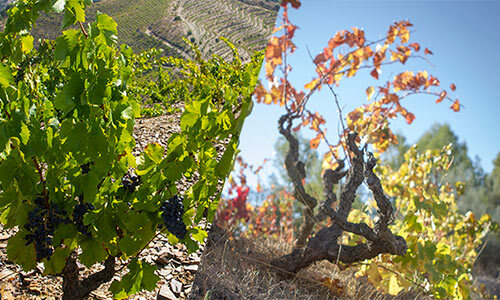 Exquisite attention to microclimate and precision winemaking on unique soils has led these to becoming some of the absolute best wines in all of Spain. Take advantage of the books now and delve into what are a series of excellent recent vintages!